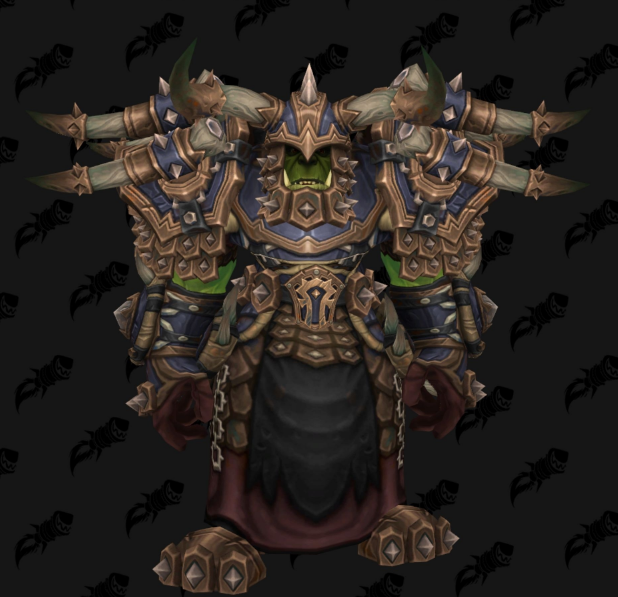 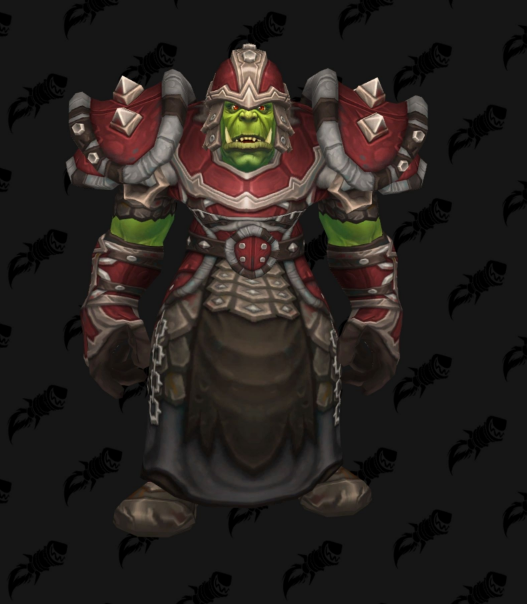 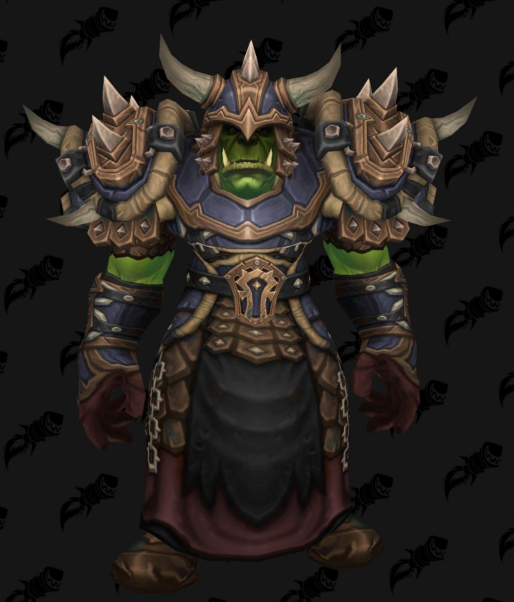 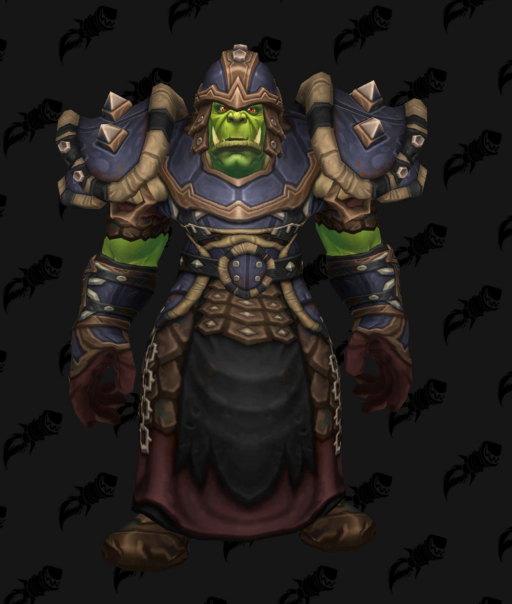 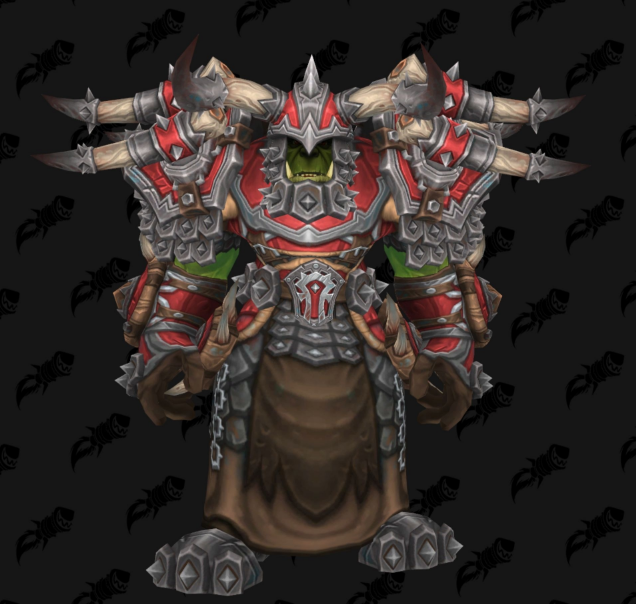 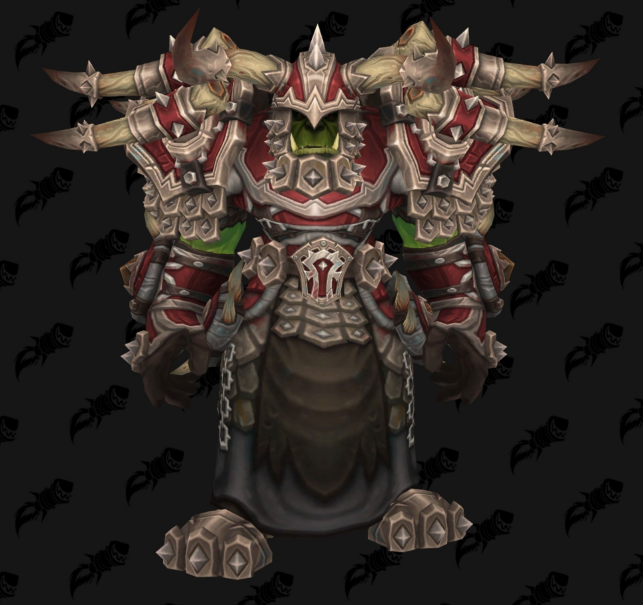 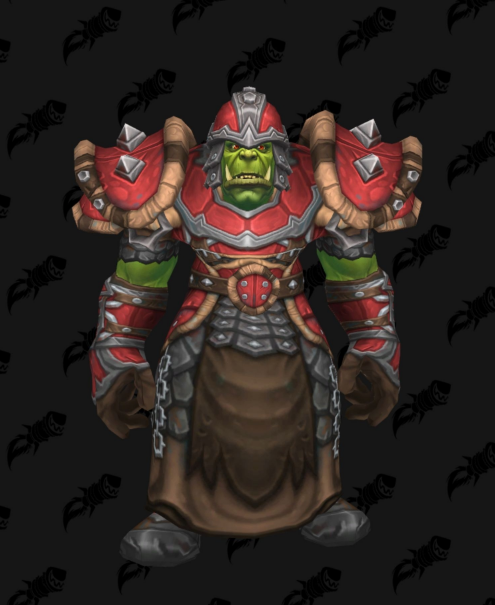 The mail Horde Warfront Sets are very balanced and well made. 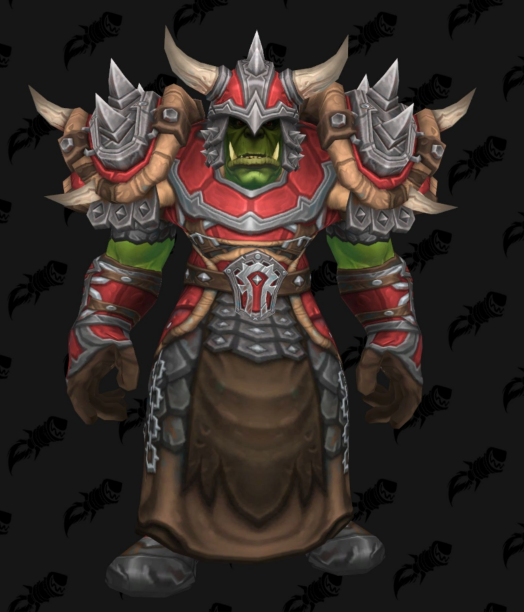 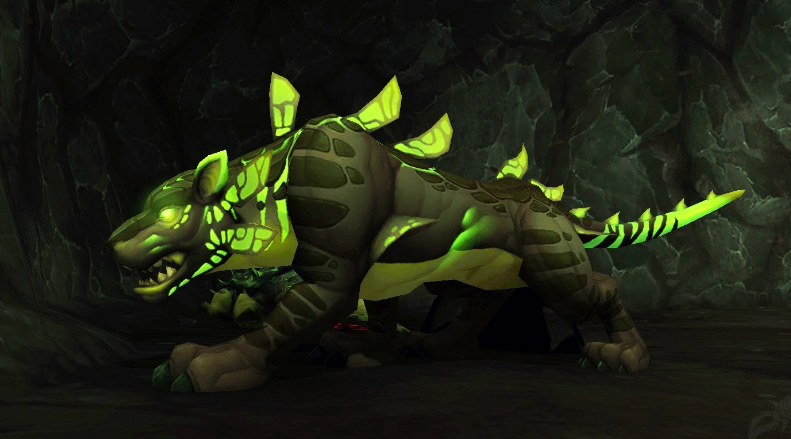 We think that Horde Hunters and Shamans will be very pleased with those tranmsog sets. 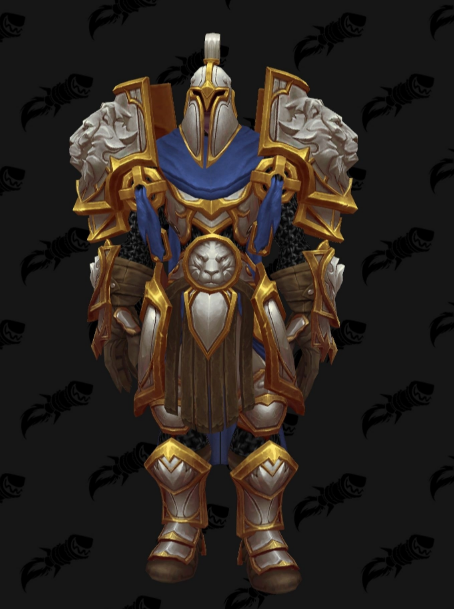 Probably many players will use those sets in the upcoming PVP oriented expansion.